The Quietus | Features | Baker's Dozen | F**king Hell! It's Dinos Chapman's Favourite Albums! F**king Hell! It's Dinos Chapman's Favourite Albums! I've been listening to him a lot recently. I bought the most recent record, but then I was reading about Omega so I thought I'd get it. It's really good, really simple, it's not complicated, it does the job properly. I think he's great, no other exclamation. it's the most recent record I bought, again completely the wrong way round but that's the way I do things. You find things when you find them. I went to see Kraftwerk and at the end they were doing some Detroit techno, and I was thinking 'this is a bit odd' because it did sound like Robert Hood. 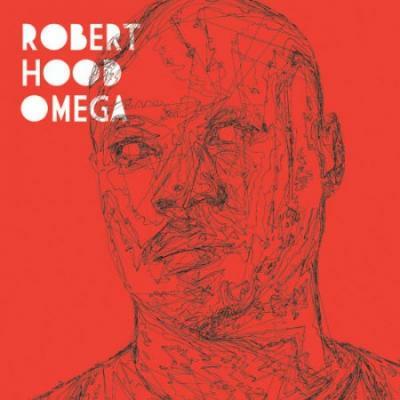 Maybe I'd actually prefer to be watching Robert Hood. I would like to make music like that.